You can also be used as a temporary toilet using the dedicated stand, because the necessary facilities such as water and sewerage construction, we have utilized our more than as a permanent toilet. Without fear of corrosion because they are made ​​of polyethylene, you can also observe from salt damage such as the seaside. 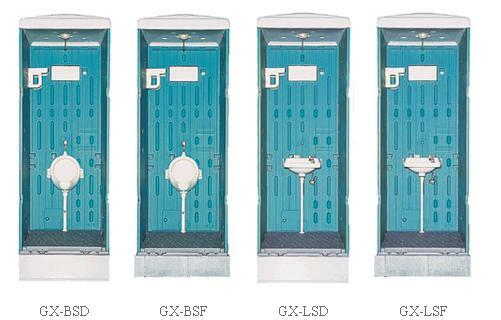 We also well received in the toilet where polyethylene is easy to clean, parks and event venues, etc. is required, a sense of cleanliness. If their installation requirements and budget, you’ll want still water washing is recommended as our formula. It also stocks the type, once please, our sales officesplease consult.